How this mum lost her tummy fat and saw her confidence soar! For this mum of three, one of the biggest problem areas when it comes to weight loss has been her tummy. These days, it’s not such a huge issue for Annette Palma thanks to the 28 Day Weight Loss Challenge, Healthy Mummy Smoothies, recipes, and workouts! 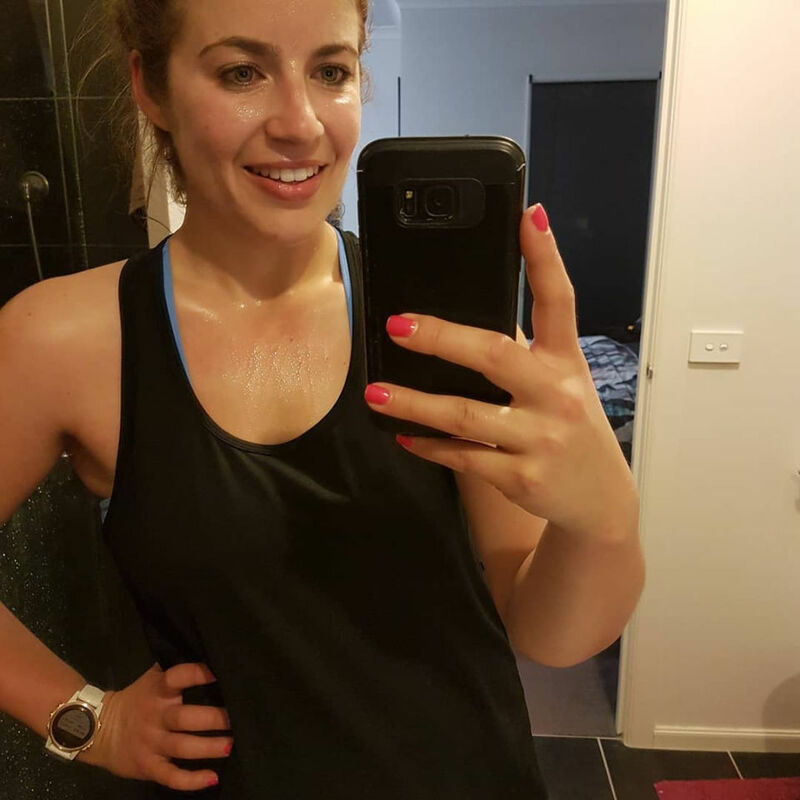 Annette reveals that she has gained so much important knowledge from The Healthy Mummy that her tummy area is not such a big problem for her anymore, as her confidence soars with her newfound, amazing self! 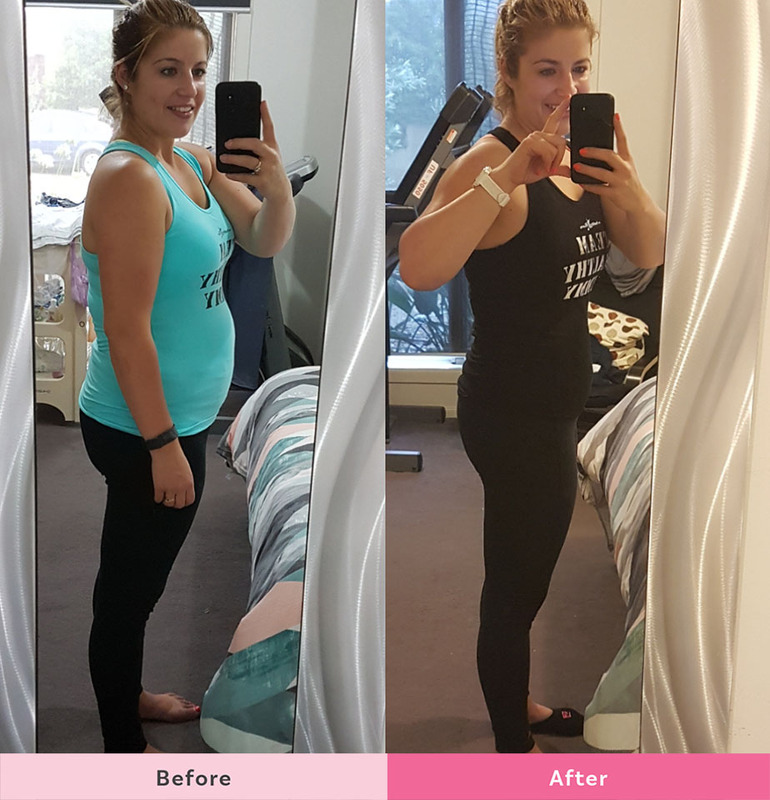 “Thanks to the 28 Day Weight Loss Challenge and Healthy Mummy Smoothies, I lost 20kgs after my second baby and I’m now down 18kgs since having my third child. One of my biggest problem areas is and always has been my tummy! 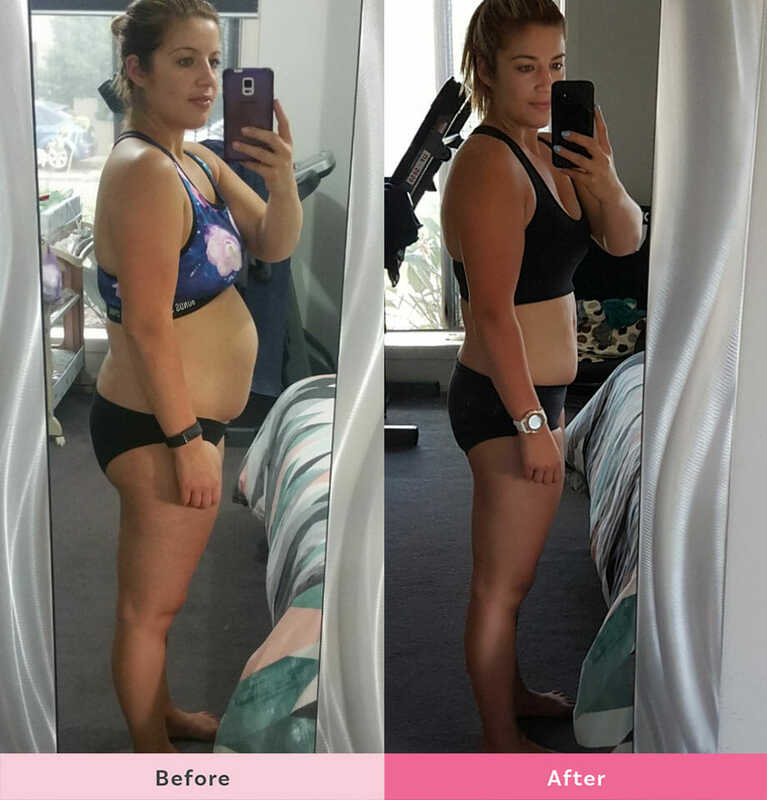 Thanks to the recipes, workouts and all the knowledge I’ve gained from The Healthy Mummy, it’s not such a big problem anymore and my confidence is sky high this summer!” she reveals. “Water intake. Water is so important and helps with bloating which was a huge problem for me, so make sure you’re drinking enough. TUMMY. I absolutely love this Healthy Mummy supplement! I have it every morning in my smoothie and it’s done wonders for my bloating and digestive system.” Grab some Healthy Mummy TUMMY today! Exercise. I’ve found HIIT workouts and cardio have really helped reduce my tummy area. You can’t spot reduce fat so an all over body workout is my favourite go-to. Annette can’t wait to see what she can achieve in the next 28 Day Weight Loss Challenge! Like everyone else, Annette has good days and bad days, but there are many things that help keep her going. The Healthy Mummy Smoothies and healthy eating are just some of the reasons she has come this far. She shares four things that help keep her on track. “Meal prep is your best friend,” reveals Annette. 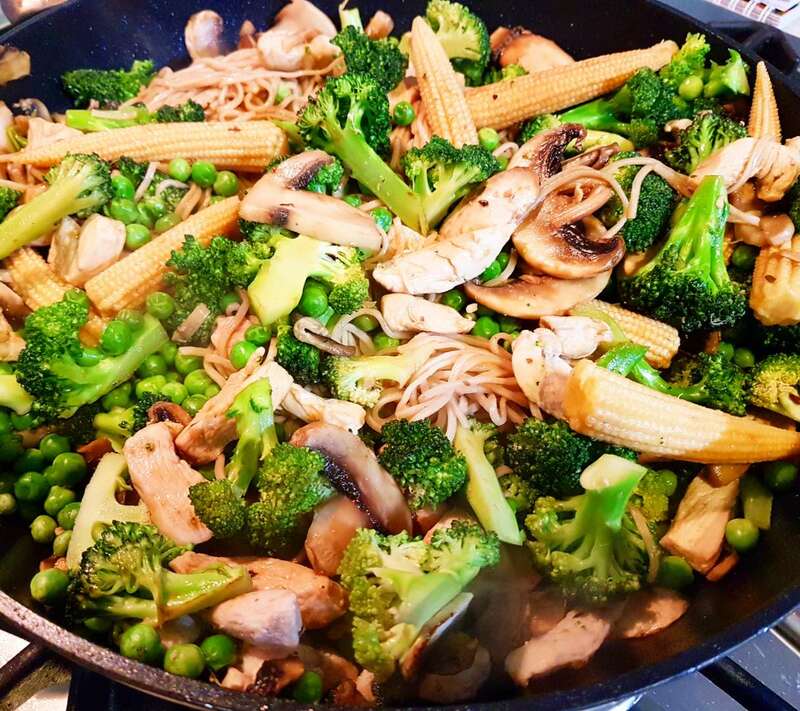 ‘Fail to prepare, prepare to fail’ is the best quote Annette has picked up and has become her mantra in meal prep. “If I’ve got a stash of meals and snacks in the freezer I have absolutely no need to reach for something unhealthy,” she says. Our meal prep queens, Sascha Farley and Kaitie Purssell share with you their top meal prep tips. “If you plan your exercise out then you’re more likely to stick to it and actually complete what you’ve set yourself,” Annette explains. “The scales are a very fickle friend and really aren’t a true measure of your progress. Definitely weigh yourself but also take your measurements, get a goal piece of clothing and take photos so you can track your progress in a few different ways. There are many reasons why the scales don’t always tell the truth. 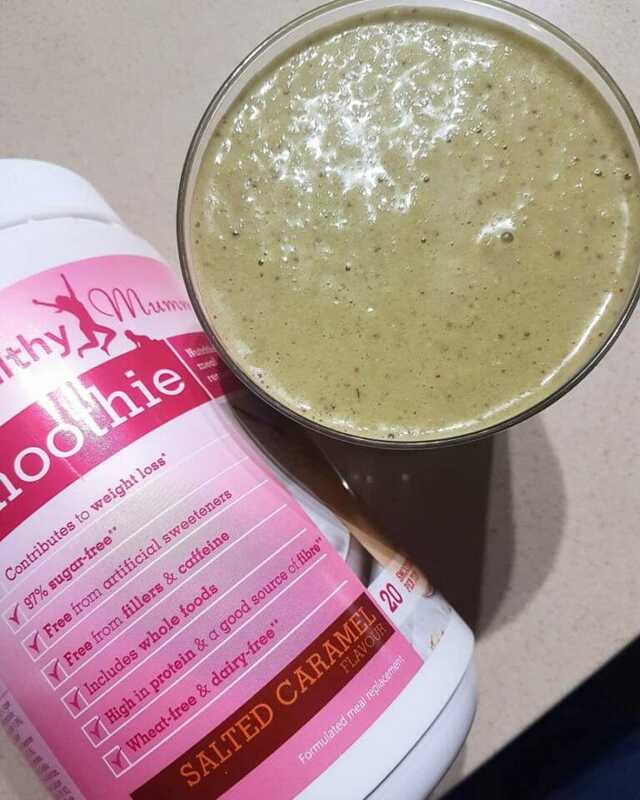 Annette loves the Salted Caramel flavour and will opt for a Healthy Mummy Smoothie several times per week. Our smoothies are loaded with nutritious vitamins and minerals they are also high in fibre which will help to maintain a healthy gut. “Adding in The Healthy Mummy Smoothies has also helped me keep within my budget, as they are a great alternative for meals and snacks,” she says. Thanks, Annette for sharing your tips for mums doing the 28 Day Weight Loss Challenge or blasting belly fat with us! Are you joining Annette in blasting that tummy fat with The Healthy Mummy?